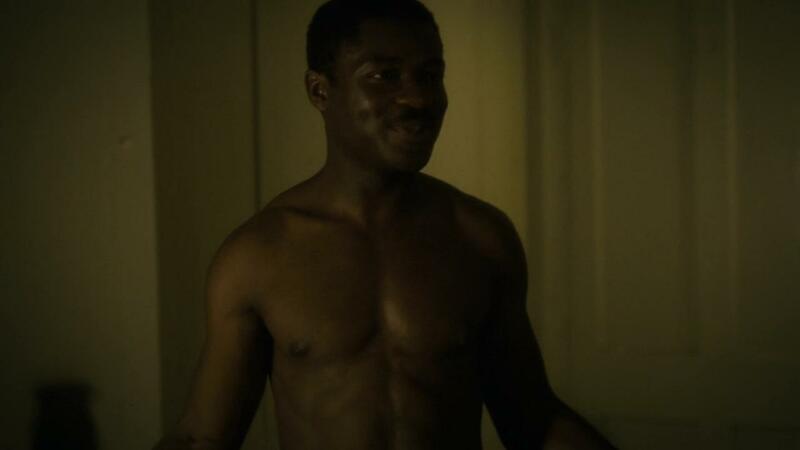 He’s one of the finest black actors of all time and now Idris Elba is getting naked. He’s muscular, tattooed and fully of sexiness. His latest work was on ‘Luther’ and aired for three seasons. Chris Rock lays bare Naked in the film Dogma. Rock plays some hilarious in the films he does! His body is great too! Shirtless Columbus Short is has been in many films such as Stomp the Yard, The Losers, Accepted and Quarantine. It appears that he will be in the new TV series Scandal but it is unknown when the show will be premiering.